Hi everyone, it's been a while since I posted, well since I was on holidays, sorry about my absence, it's just life getting in the way I guess. I've made a few cards since my last post and I will put them all in here for you to view right now. I hope you like them! First up, I altered a previously made card because I didn't much like it and now I love it! What do you think? 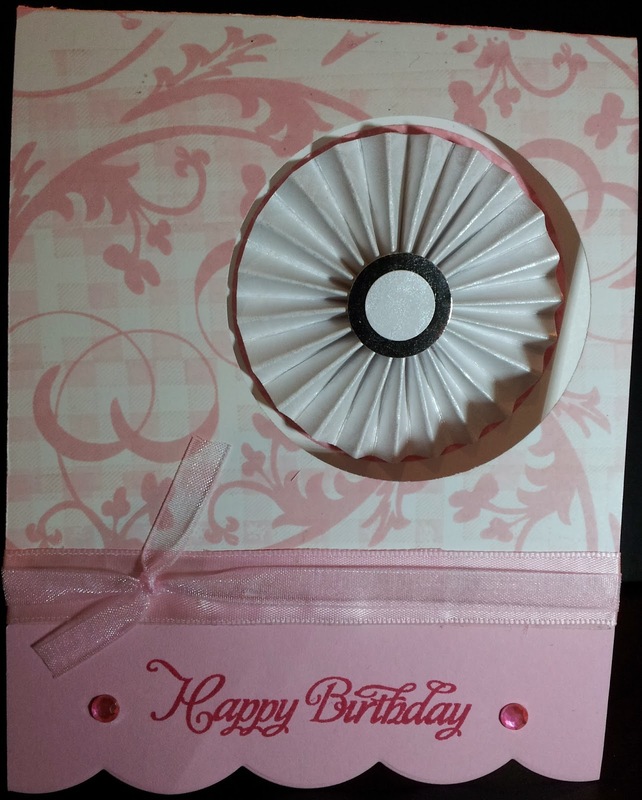 I added another two strips of ribbon and finished it off with three flowers which filled the card up nicely - it was a little too blank before. 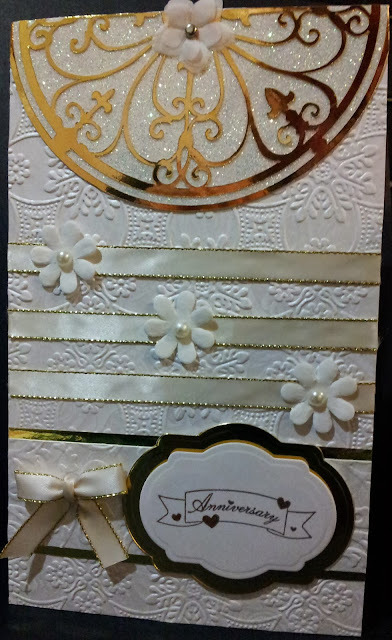 This card utilised a lot of products. I've started a new thing whereby I list all the 'ingredients' so it's easier for my posts. And I'm pretty stoked that I can just paste the table below. I included a close up of the sponged panel so that you can see the sparkle from the tattered angels spray better - it's really pretty in real life! This card was full of experiments! I tried out new stamps, a stamping wheel and even finally incorporated one of the many rosettes I've been making - I've been on a real rosette craze since my holidays! All in all I really quite like how this card turned out. 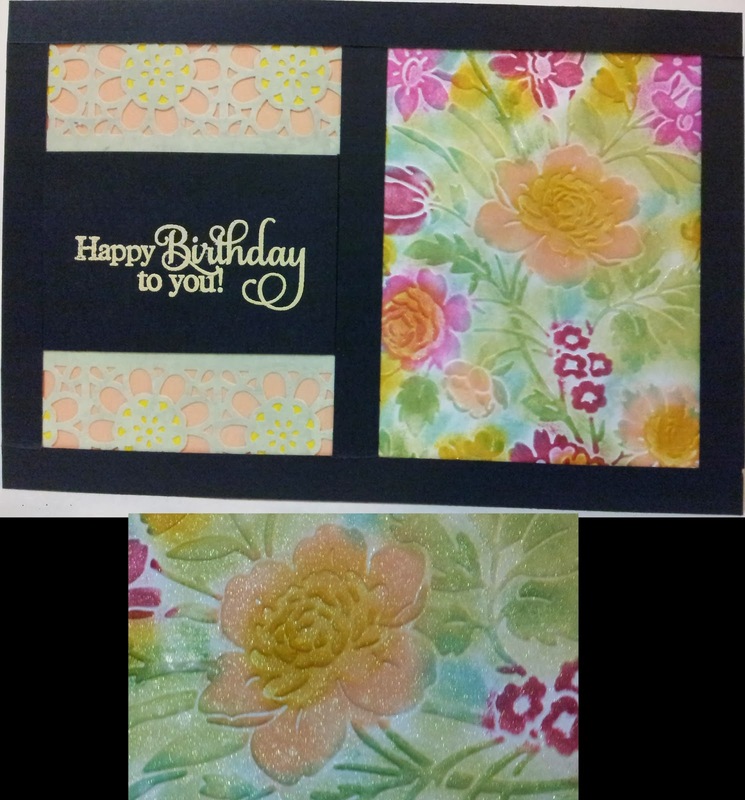 This card was supposed to be for an IBS challenge but I was too slow in uploading it - the challenge was to 'emboss the edge'..the sentiment panel was embossed with silver, it really matches the rest of the card well I think. The border sticker was cut up to go around corners - I really like how they seemed to finish the card off. 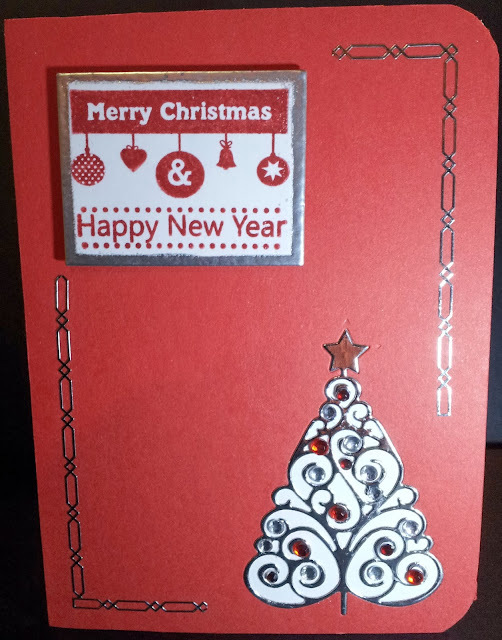 And finally, this card utilises some of the trees I cut out of the red paper for the previous card..I still have a few red bases to finish off - I want them to all be different cards. 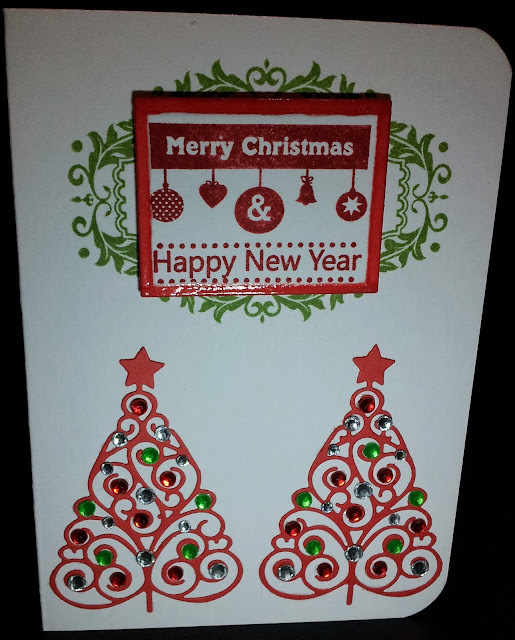 I will probably do some more trees with green cardstock too. My mum actually asked me why the trees were red and not green! lol. I hope you enjoyed my latest creations! 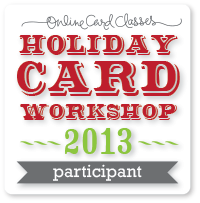 I'll try to be a little more regular at posting from now on - but no promises! Take care!